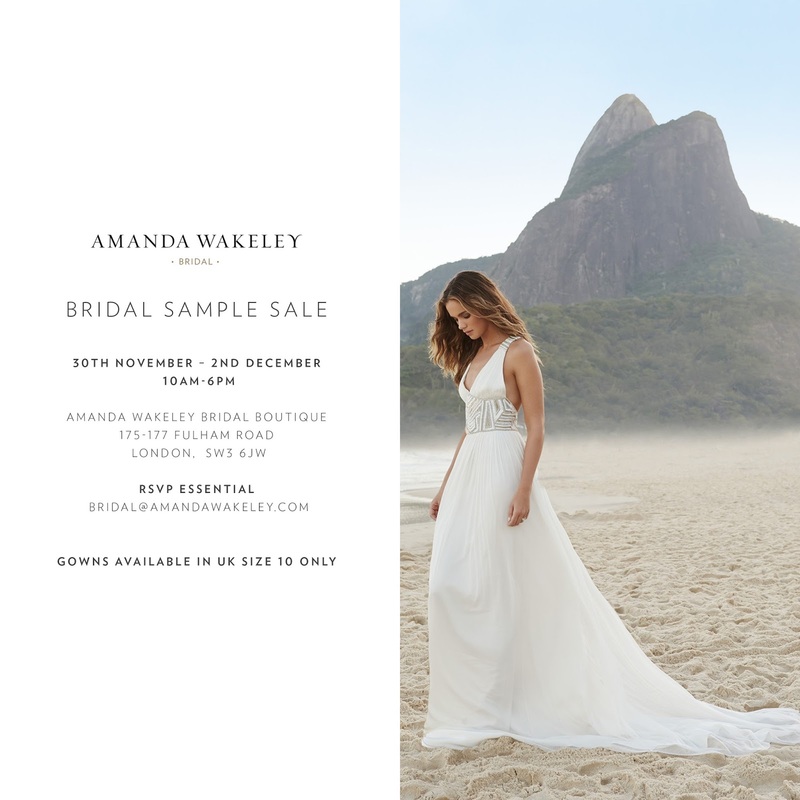 If you’re a fan of Amanda Wakeley’s incredible designs, then BOY are you going to be delighted to hear that the luxury label is holding a bridal sample sale this coming Thursday 30th November until Saturday 2nd December 2017. Excited? You should be! Note all of the key details below! 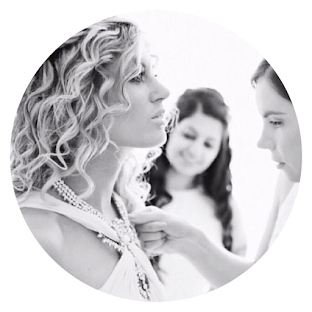 Want to discover more from Amanda Wakeley? Click here.